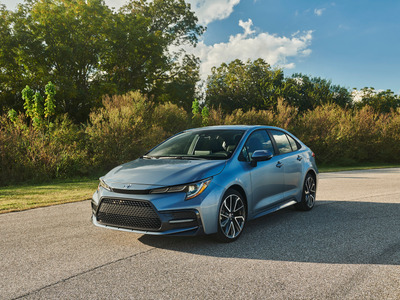 The trusty Toyota Corolla is the most affordable vehicle on the road in terms of annual maintenance costs, multiple experts said. A Corolla will cost its owner about $350 in annual maintenance costs, though the rate will rise over time. Edmunds’ True Cost to Own calculator predicts an expenditure of just $40 on maintenance in the first year, but up to $1,354 by the fifth. 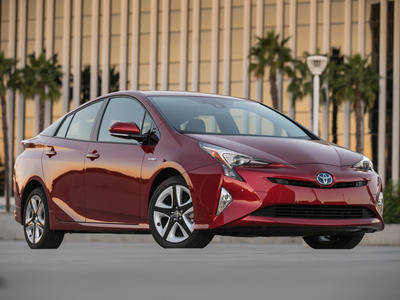 A Prius has relatively low maintenance needs — save for potential battery replacement if you have the car long enough — and thus low maintenance costs. Add to that this pioneering hybrid’s average of 50-plus miles per gallon of gas, and its overall cost of ownership and operation goes down further still. 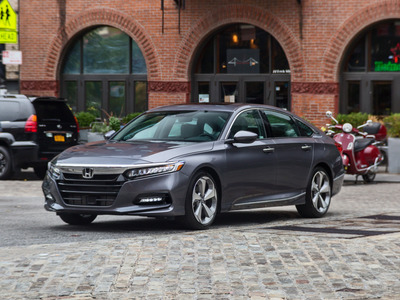 The Honda Accord is one of the most reliable cars on the road in general, infrequently experiencing issues requiring a trip to the shop. 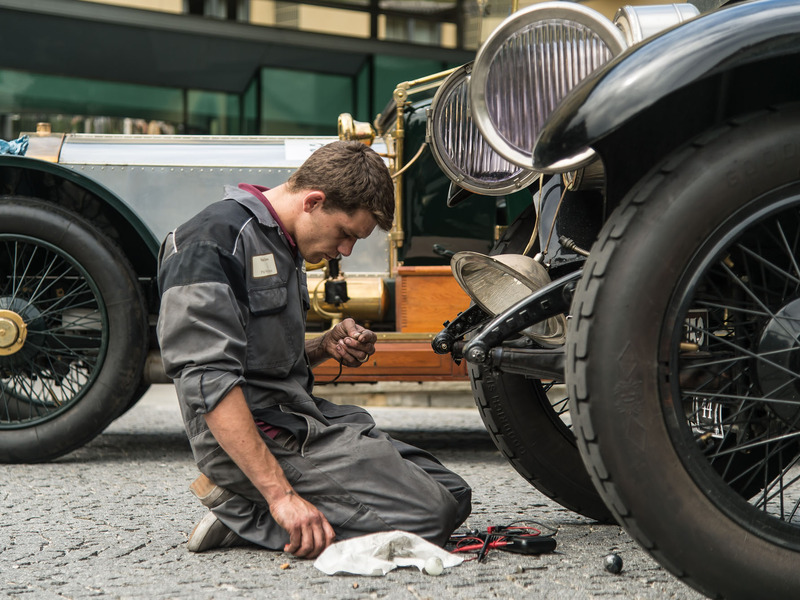 And when an Accord does need servicing, spare parts are readily available due to the popular car’s ubiquity that costs are kept down on repairs in that way, too.